Making My Tennant Coat: The BIG Bang! I got some sad news this week. My friend in Canada – he of the Tennant Coat I made him; home-made TARDIS; and that photoshoot – told me his said TARDIS had fallen on hard times. I mean, REAL hard times. 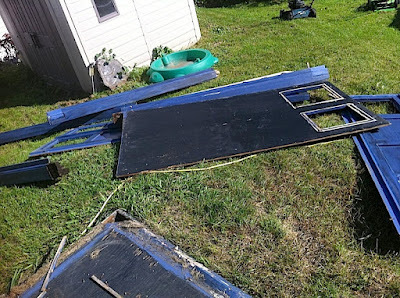 He had not been able to store it properly since moving house earlier this year, so it had to be stored flat-pack style in a pile outdoors at a friend’s house. 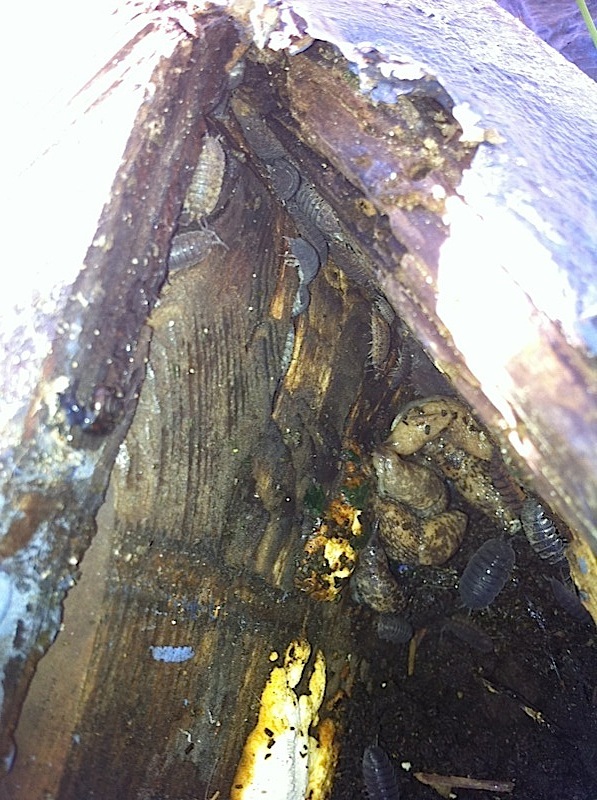 Over the months it got an infestation of bugs, which ate their way through the structure, from the inside! 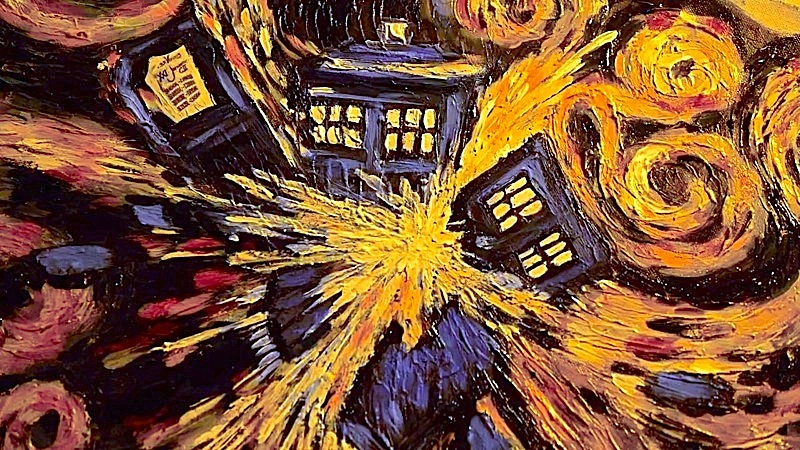 Like the painting in The Pandorica Opens, his TARDIS has completely fallen apart. So sadly it is no more, and that photoshoot was probably the last time it was seen in all its original glory. Farewell trusty TARDIS . . . . you severed your master well. I felt obliged to comment when I realized nobody had. I read this when it was originally posted from my RSS feed too. 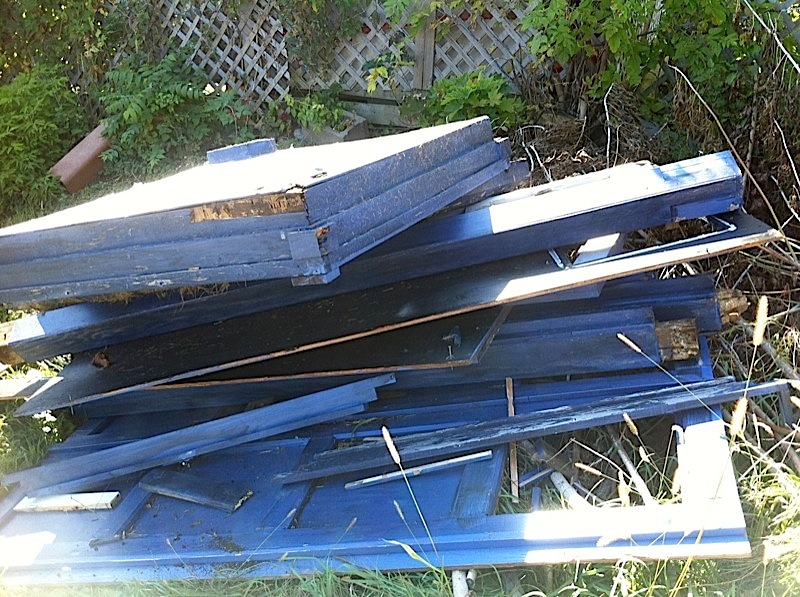 Anyways, just so that it is known; Seeing this TARDIS is such a condition is obviously very depressing. I'm sure any Who-Fan feels pain from looking at it like this. All I can really say, is that at least there are many brilliant pictures with it in, thus it will live on. Plus I'm sure it'll get rebuilt heh. I was surprised to see that picture, as he is a close friend of mine. I forget what the address was, but you could also see the TARDIS on the Google street view of his street! I would probably never have seen Doctor Who if he hadn't talked about it so much, but now I'm an avid fan. 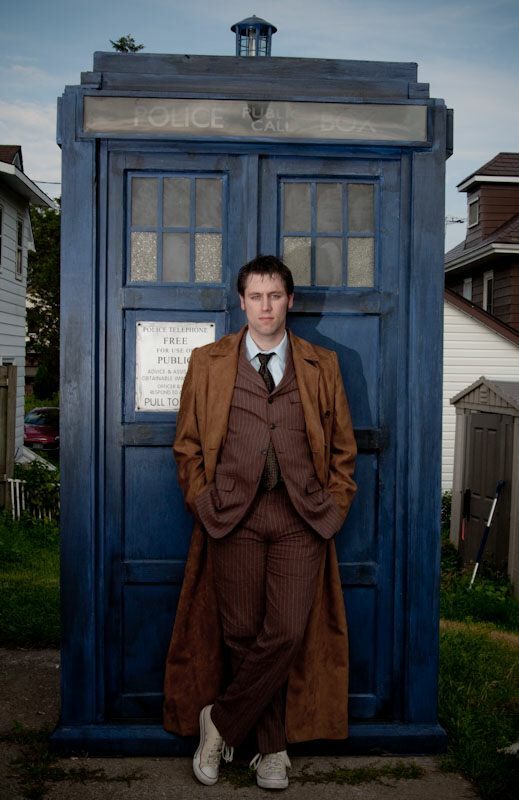 Even if he doesn't rebuild his own TARDIS, I'm sure he'll have input for anyone he knows who decides to build one. 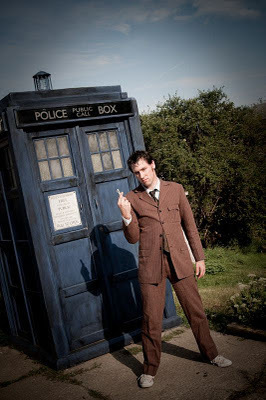 Although I doubt I'd ever be able to...I would love to find a tutorial on how to build a TARDIS as lovely as the one he had here. Do you know if he has, or will, make another?